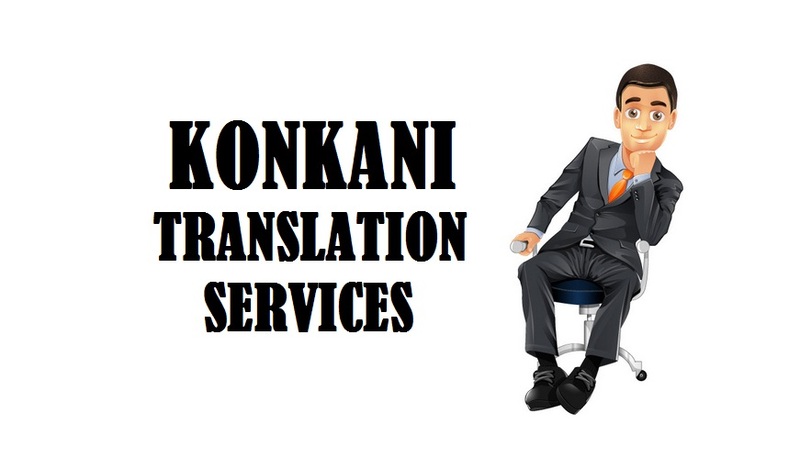 Highly trusted Konkani Translation Services by 1000+ certified Konkani Language translators who deliver exceptional translation in 200+ language pairs for various industries tourism, medical, media, technical, healthcare, engineering, legal, real estate, marketing, manufacturing, hospitality, oil & gas sector. For most of the budding companies, translation has became crucially important in adapting entire business with respect to local language so that they can provide information to target customers and further engage towards their product and services. Today scenario is more like whether you are having successful communication or not as it is ultimately communication that strengthen the bond, trust and leads to sales. • Imprecise Communication: in the absence of translation, you won’t be able to appeal to wider customers as you need to speak in their language otherwise they’ll completely ignore you. 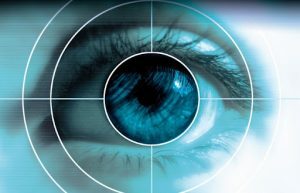 There’ll be huge chance that your message might interpret imprecisely. • Missed Opportunities: Besides, you won’t be able to target potential customer as without translation it gets highly difficult to find out where your potential customers is and which is your favorable regions. • Losing to Competitors: competition is something that every business has to face and it is expected. 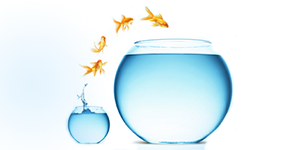 By not opting for translation you are actually giving first mover advantage to others companies letting them to take customers. Since the global community is increasing, translation is significant in communicating accurate, precise and complete manner without jeopardizing the original context and maintaining similarity no matter what language you’re dealing in. Majority of us might think of translation as merely converting words but it’s not like that as one have to take several factors such as idioms, sentence formation and local culture respect to local market just to make sure that no offensive statement is being conveyed. Marketing plays an important role in creating awareness and translation on other hand helps conveying correctly. • Making Your Business Relevant: Translating business content with respect to the audience helps in enhancing the visibility of your business and more people will recognize you as a brand. It creates a relevant approach and makes your business looks more appropriate. • Reaching Target Audience: You’ll be able to place all your product and services right in front of customers. Translation helps in enhancing your communication and further enables you to reach broad audiences. • Analyzing Market Potential: You’ll easily get to know customers response, favorable region to sell goods, new product segments and other profitable situations. Beside proper ad placement, it also assists in receiving proper market research. Translation helps in directing all your marketing efforts in a systematic way and making sure that right message is being passed on to diverse audience. At Tridindia, we direct all your efforts by providing top notch translation that helps businesses to grow and reach new heights. Our skilled teams are highly capable in handling all your marketing and ad material including other documents also with upmost standard. So if you are looking steady translation then do contact us by sending mail..! !